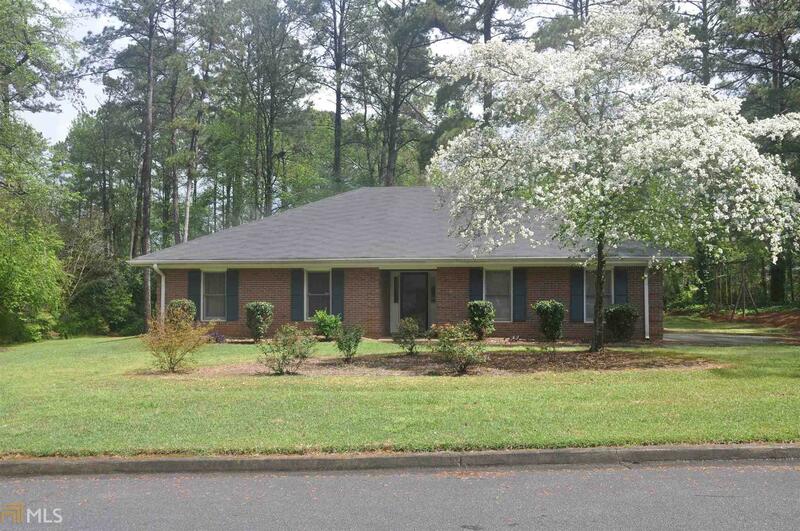 Gorgeous, well-maintained *RARE* 4 sides BRICK STEPLESS ranch in beautiful Conyers! Perfect *open concept* floor plan with dramatic vaulted fireside great room! HUGE kitchen w/lots of cabinets & drawers! Kitchen has a view to the great room! Neutral decor. Wonderful, easy-care level lot with side-entry garage! Don&apos;t miss the room w/power off the garage that could be used as an office or workshop! Conveniently located in a quiet, established subdivision close to great schools, shopping, restaurants, and EZ access to I-20. Hurry!! Sellers can close ASAP!! Directions: Use Gps For Best Restults. From Atlanta, Take I-20e & Exit 82, Rt Onto Ga138w/Ga20w, Go 6.1 Miles, Rt Onto Oglesby Bridge Road, Go 1 Mile, Lt Onto Hull Road, Go .2 Miles, Rt Onto Bridgewood Drive, #390 Will Be Immediately On The Rt.